The 1st year of the Master in Economics provides rigorous traning in the major fields of economics. 100% of courses of this program are taught in English. The objectives of this 1st year is to enhance the students’ general economics culture and to help them select the appropriate Master 2 in line with their career plans. The 1st year of the Master in Economics includes 2 semesters. 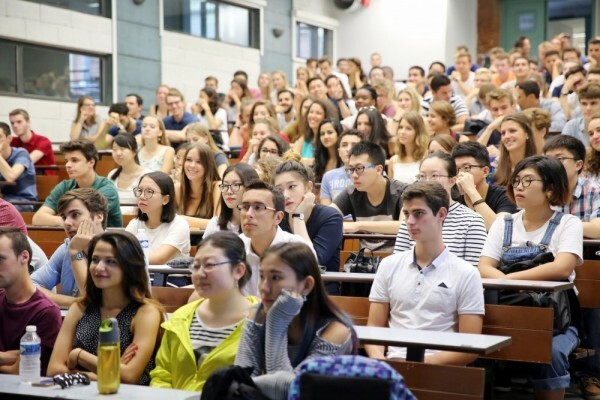 During the first semester, students attend 6 compulsory courses, one course of personnal development, one French language course and 2 electives. During the second semester, students attend 3 compulsory courses and 4 electives.